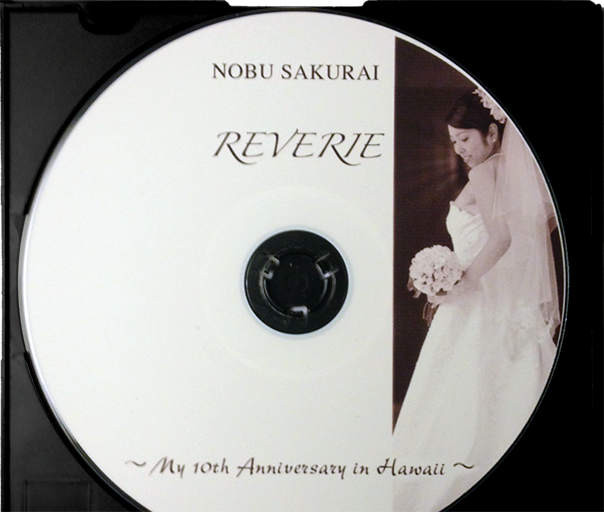 Nobu Sakurai Piano Studios | Rythmique and Japanese class slots open! 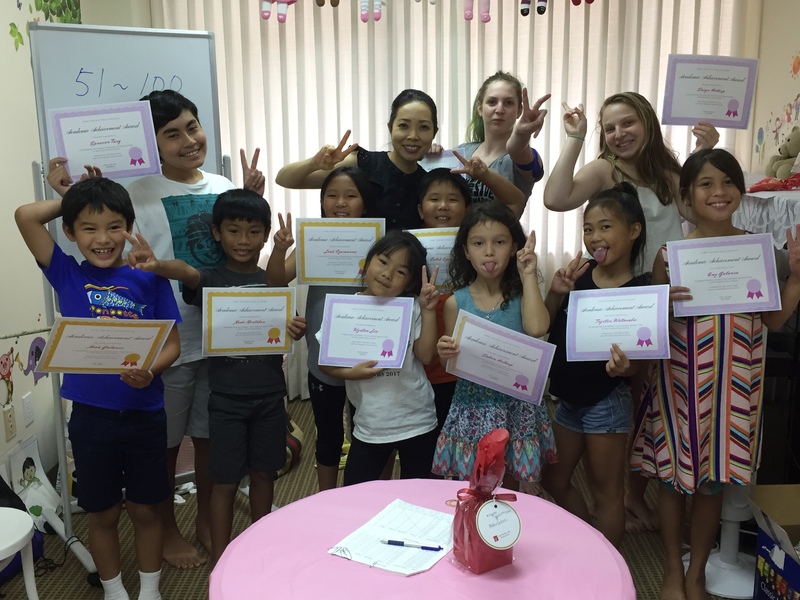 Our beginners’ Japanese class started this month! We can still take some more students from grades 1-12 who are interested in learning the language! We teach both language and culture! Our RYTHMIQUE Kids! class for ages 1-2 has just opened! We are still looking for a few more toddlers to join us!